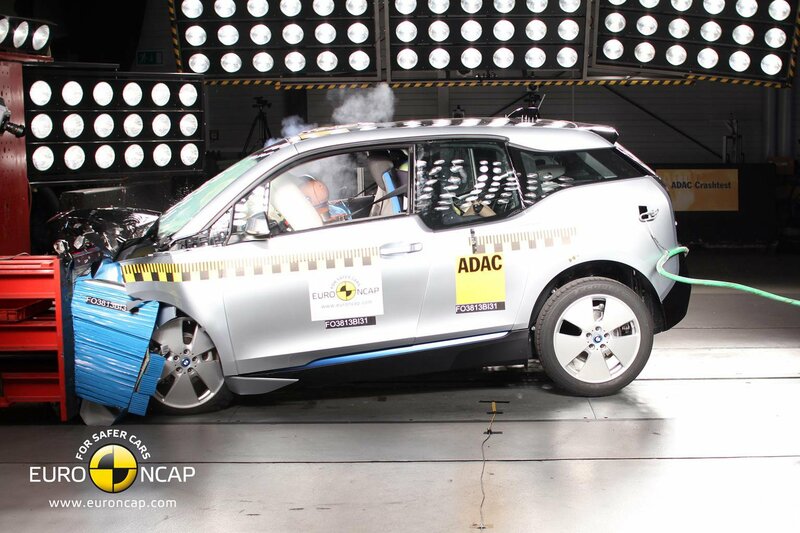 BMW i3 and Nissan Note miss out on five-star Euro NCAP rating | What Car? The BMW i3 has missed out on a five-star Euro NCAP crash rating in the latest round of results, scoring four out of five. 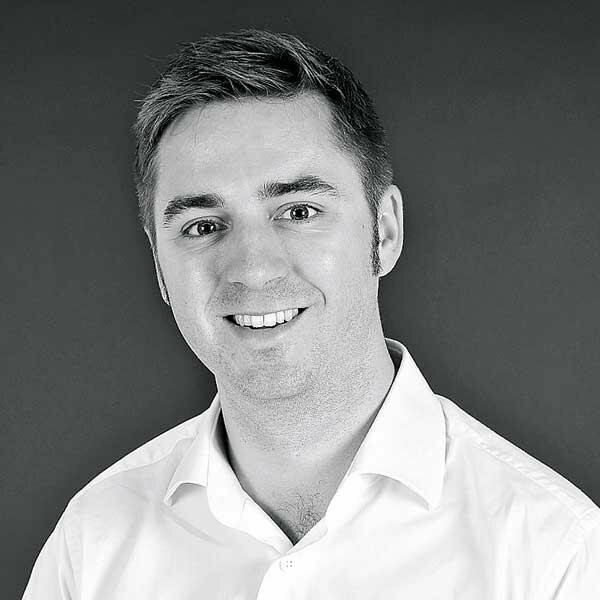 The other cars to miss out on a top score in the latest release of scores are the forthcoming Ford Ecosport, the Nissan Note and the van-based Volkswagen T5 people carrier. The Mercedes-Benz Citan was retested and also scored four stars. Euro NCAP has released scores for 11 cars in all, with the Ford Tourneo, Infiniti Q50, Maserati Ghibli, Mazda 3, Mitsubishi Outlander plug-in hybrid and the Peugeot 308 hatchback all scoring the maximum five stars. The BMW was marked down most for its safety assist systems and its pedestrian protection, for which it scored 55% and 57% respectively. When it came to pedestrian protection, Euro NCAP said that the front edge of the i3's bonnet was 'poor and scored no points' in its test, while the stiff windscreen pillars were also criticised. Even though the i3 scored an acceptable 86% for adult protection and 81% for child protection, it was most criticised for its performance in the side pole crash test. The chest protection was described as 'weak'. The Nissan Note was also criticised for its pedestrian protection, with poor results at the base of the windscreen and the stiff windscreen pillars contributing to a 58% score in this area. Adult protection was compromised by the steering column and lock, and the centre console, which were thought to present a risk of injury. Mazda's new 3 and the Peugeot 308 fared much better, both scoring five stars. The Mazda 3 was particularly praised for its adult protection, with an overall rating of 93% in that category, while the Peugeot was not far behind with a 92% score. Mitsubishi's Outlander showed that the plug-in hybrid technology does not affect its safety rating, as the PHEV version acheived the same five-star score as the conventionally powered equivalent. Euro NCAP also highlighted the Mitsubishi Forward Collision Mitigation (FCM) system for praise. To read the full set of results, head to the Euro NCAP website.